Found 3 entries for January, 2012. 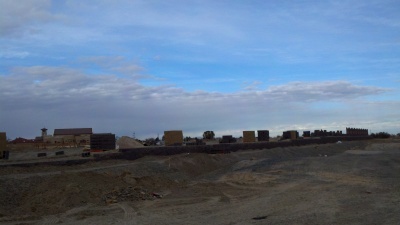 Mesa Del Sol - Video/Photo Update - Homes Are Going UP! 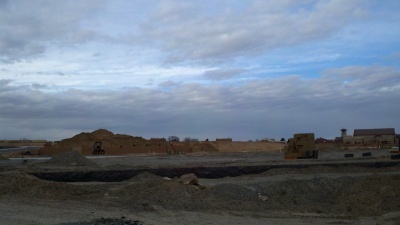 I have been following Mesa Del Sol's progress for over 2 years now and FINALLY they have broken ground on new homes. 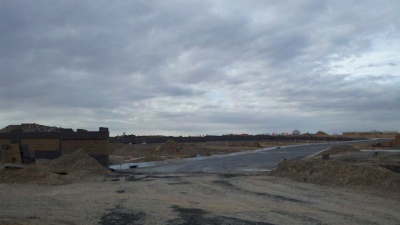 It is amazing to see roads developed, construction everywhere and the makings of a neighborhood. Pulte, Raylee, Paul Allen and Rachel Matthew are the builders selected to build in Mesa Del Sols new all GREEN development. This green home is offered by Paul Allen Homes on the NW area of Albuquerque in the Saltillo Subdivision. Built Gold Level Certified Green. This high level of green has some of the most energy efficient features available. Click on the image below for more information. "SAVE AN ADDITONAL 1% OFF THE RED HOT DEALS PRICE" when you tell them we sent you! Take advantage of our ONGOING 1% CASH BACK REBATE. Receive 1/3 of Realtor Commission Received***. So popular we decided to extend. Valuable buyer cash rebates can save you thousands on your new home purchase. Click here for all the details. 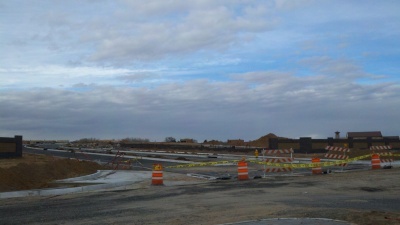 Pulte is currently developing and moving fast on the new community on Albuquerque's Northwest side. There will be a variety of floor plans and price points, building mid to high end homes. There will be 2 series The Boulders Pinnacle and Summit. The block wall going up is awesome. Looking forward to seeing the development complete.